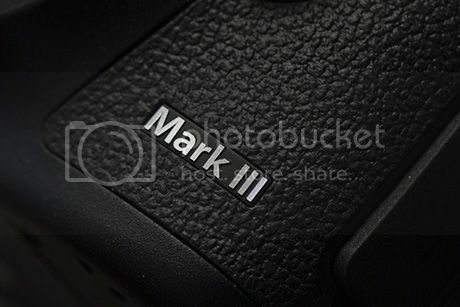 While the Canon EOS 5D Mark III may not have quite the wow factor that some were hoping for, the headline figures such as the pixel count aren’t as high as some may have wished for,it’s clear that a lot of work has gone into it. 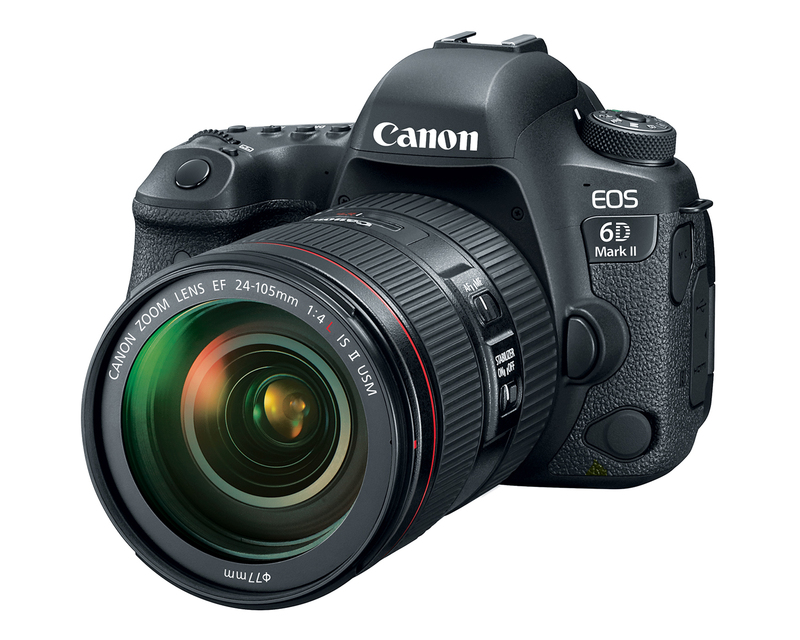 If Canon has managed to control noise levels at the mid to high sensitvity settings as much as it claims (it is supposed to have 2EV advantage over the 5D Mark II), it could be a very versatile camera and a real competitor to the Nikon D800. Read the review clicking here. Don’t miss my constantly updated 5D3 info page with lots of sample pics and movies, technical info, hands-on reviews and previews, world-wide pre-order options, and more (click here).